Cheering on Knoxville Marathon Participants — Young Professionals of Knoxville | Connect. Develop. Serve. 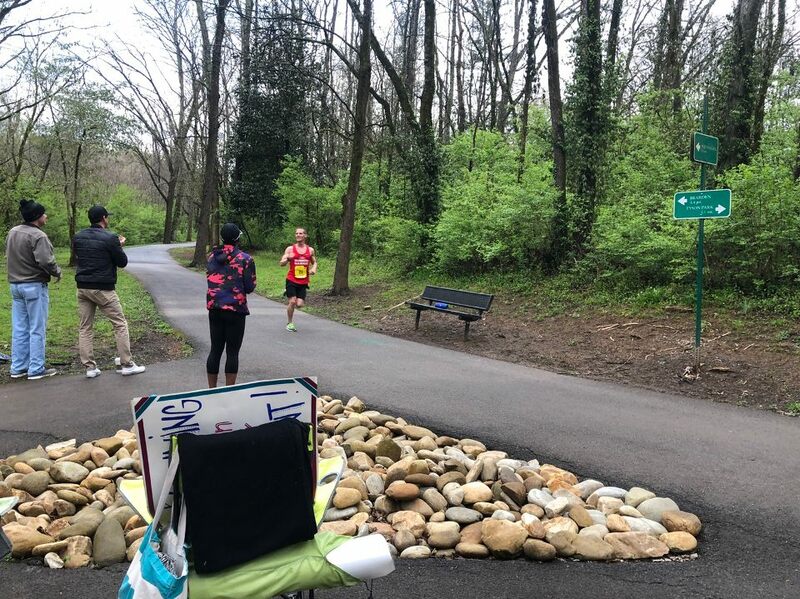 On Sunday, March 31 YPK cheered on participants in the 2019 Covenant Health Knoxville Marathon. Thank you to everyone who came out to support the marathon participants!